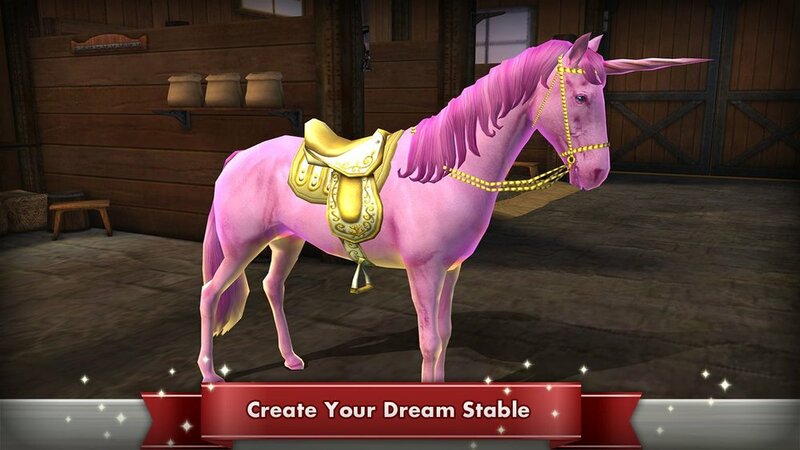 Live the dream of owning and looking after a realistic horse! Care for your horse by grooming, feeding, and treating it. Build a bond together in a wide range of interactive 3D activities and when you're ready, there are eight different breeds to collect and look after! 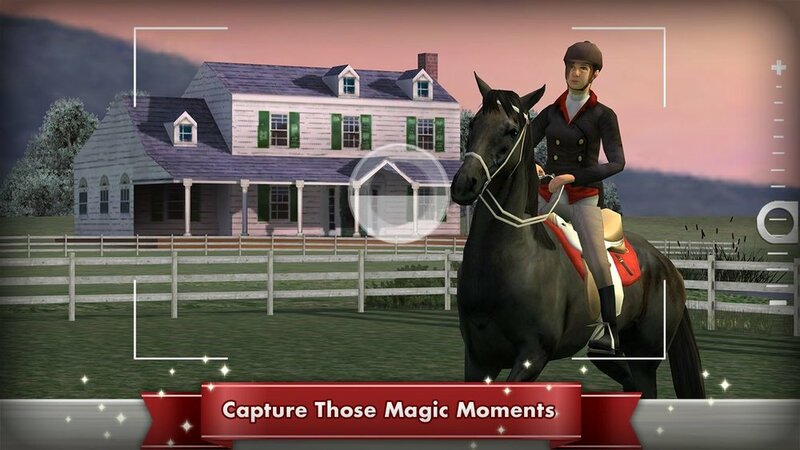 "My Horse is a beautiful game that pushes the technological barriers of mobile entertainment." 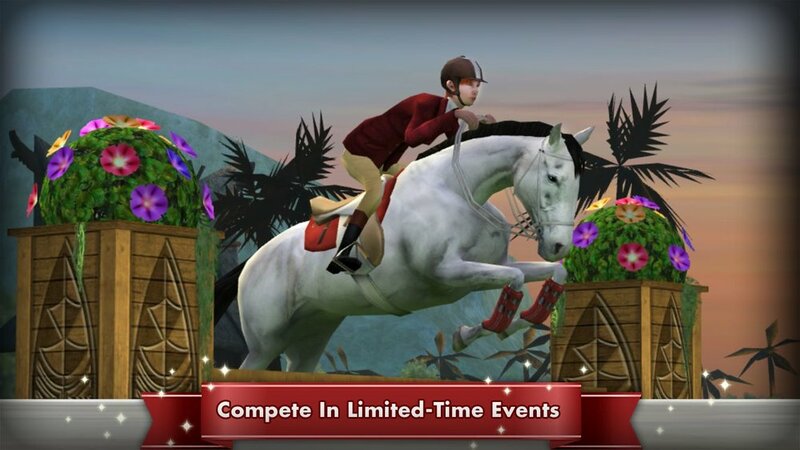 "Top 5 Free Awesome iPad Games You Simply Must Have." 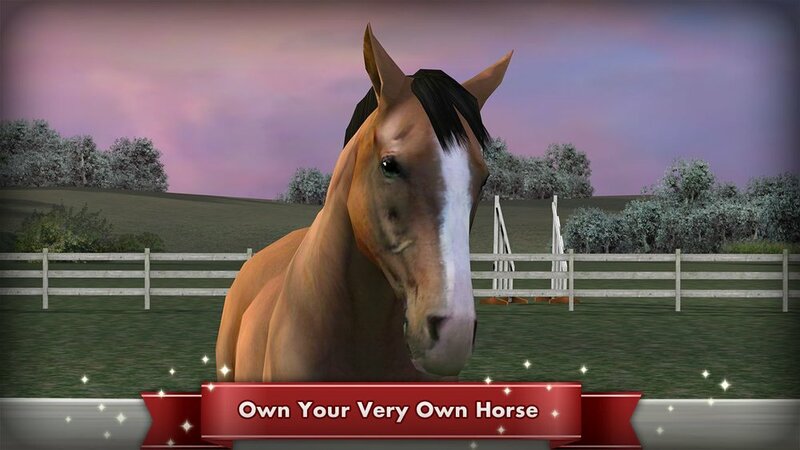 "Finally make your horse-owning dreams come true with My Horse app." 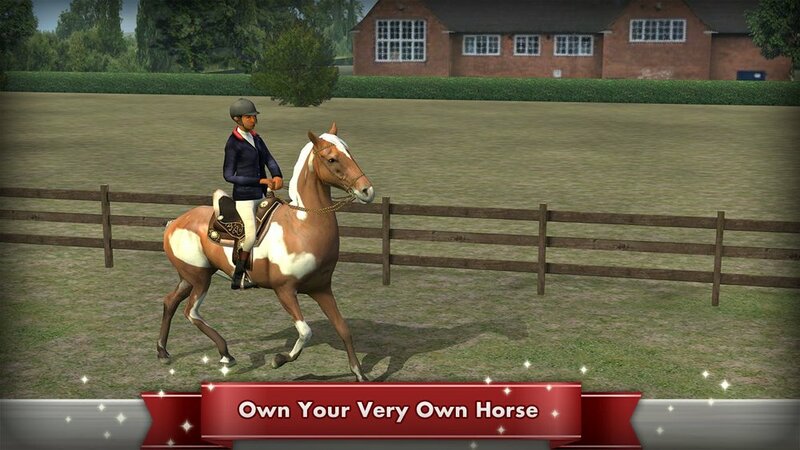 Please visit http://myhorse-support.munkyfun.com/support/home to contact us regarding questions for My Horse.